into the pipe. In order to maintain proper shape and ovoid deformity, the mandrel pulled through the pipe while the pipe is bent. Hydraulic ram is used for ram bending which also known as pressure bending. For roll bending, three powered rollers are arranged in a triangle where central roller force downward for bending tube. As the pressure increases, sharper radius is formed. An induction coil is placed around the pipe during heat-induction pipe bending. In this type of bending procedure, the section of the pipe is heated at 800-2200 degree Fahrenheit temperature and a bending force is applied to the tube when slowly it passes through induction coil. Another procedure of bending tube is sand packing where the pipe is packed with sand and then heat is applied. Once the pipe achieved optimum temperature level, it then removed from the heat source and bent. 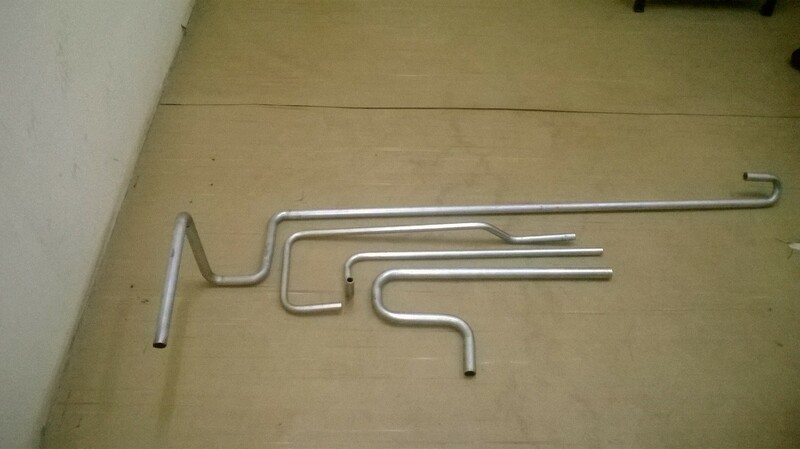 Although this is the oldest method of bending pipe, but still it is useful for bending PVC and Steel pipes and tubes. We are the leading pipe bending service provider in bangalore, where we use latest technology to bend pipe perfectly. Using state-of-the-art technology, we provide perfect solution for all types of you pipe bending work. 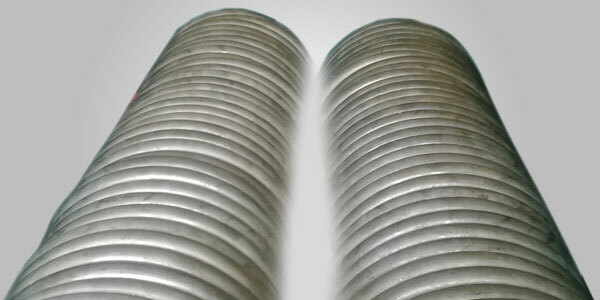 We are adept in bending in thin and thick wall tubes which is used in boiler nuclear and thermal power plant, furniture, automobile industry and chemical plant as well. We also bend variety of alloy such as carbon steel, stainless steel, duplex, copper, brass, aluminum, etc. 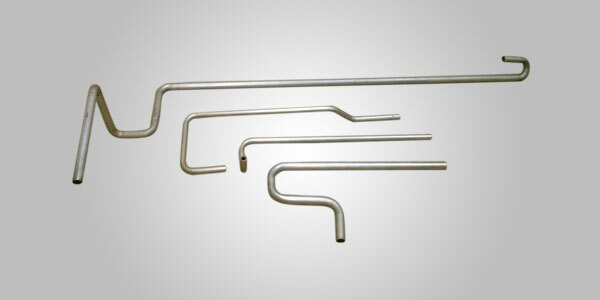 And we also provide customized bending service to all our valuable clients.